Sometimes I can’t help but share work from some of the smaller projects and events I’ve photographed. I recently attended a styling board workshop by Epoch Design and By Priscilla Lee. 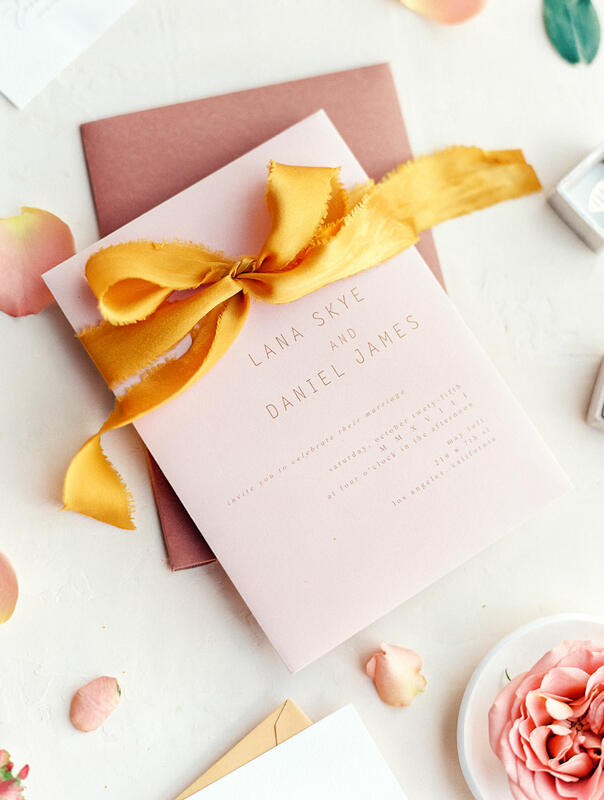 During the workshop, we had a chance to style invitations and I am so in love with these terracotta, ivory, and mauve wedding invitations. 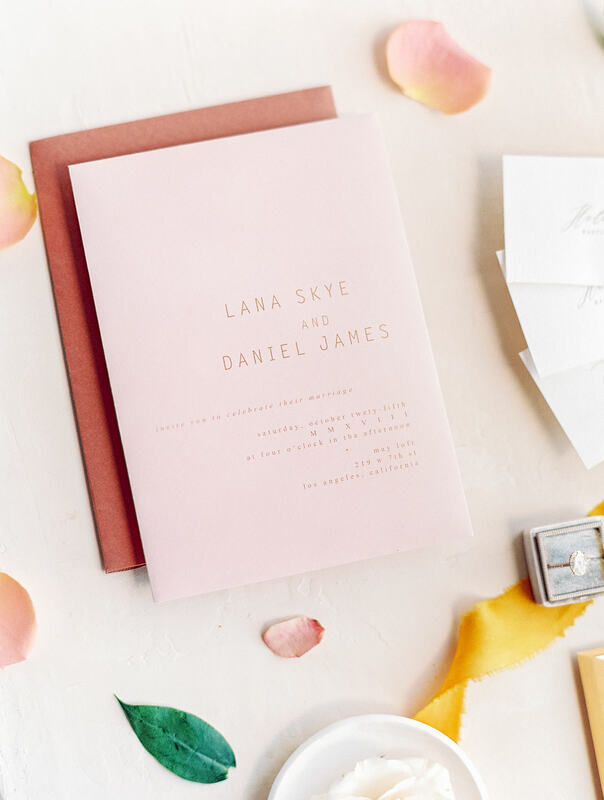 The modern and minimal designs work beautifully with the warm tones. 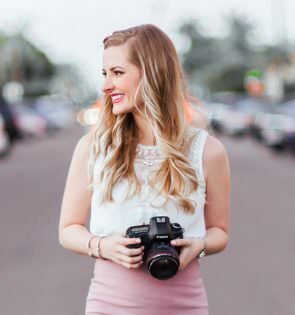 If you know me, you know I love both neutrals and sophisticated, bold color, especially captured on medium format film. It should be no surprise that I adored this color palette! The deep tones called my name and had me so delighted to play around with a few fun compositions. 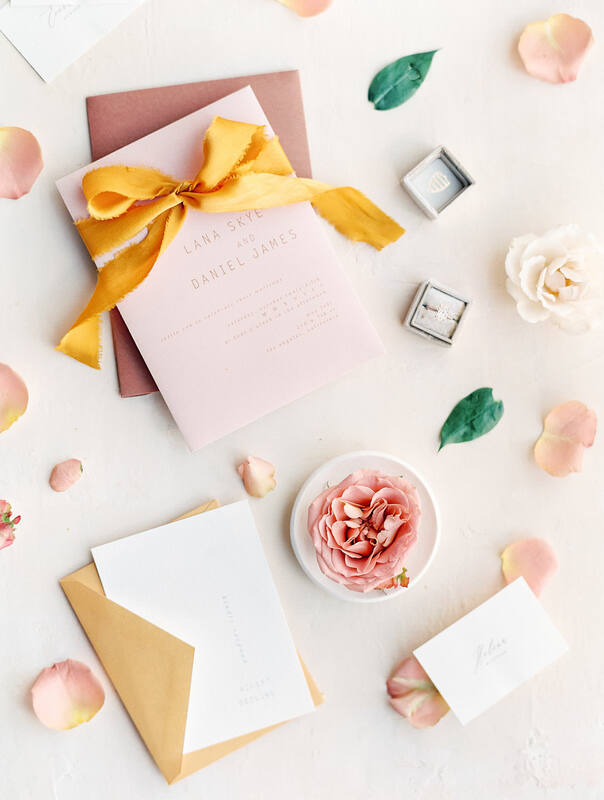 To style the invitations, I combined them with flowers of various colors and sizes, gold ribbon to complement the suite, my own engagement ring in a Mrs. Box, as well as a ring dish. 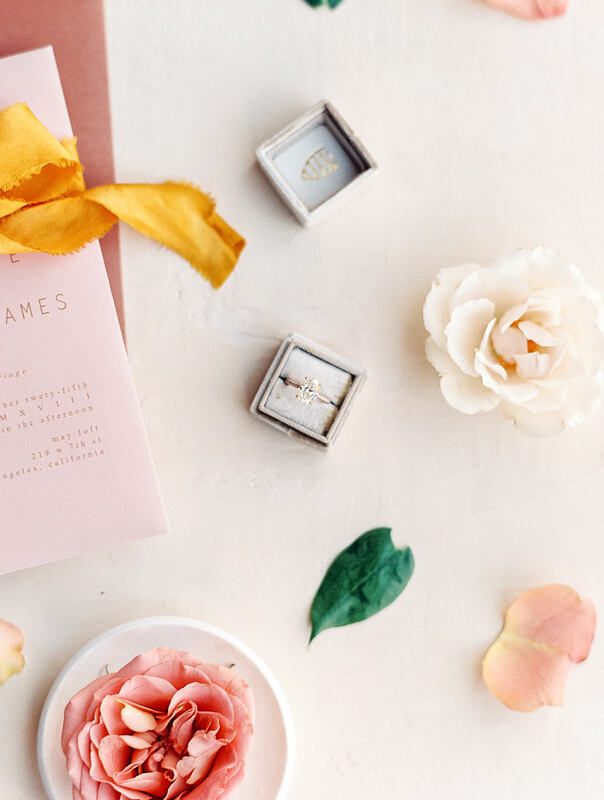 When able, I love doing a similar level of styling for my brides’ invitation suites. 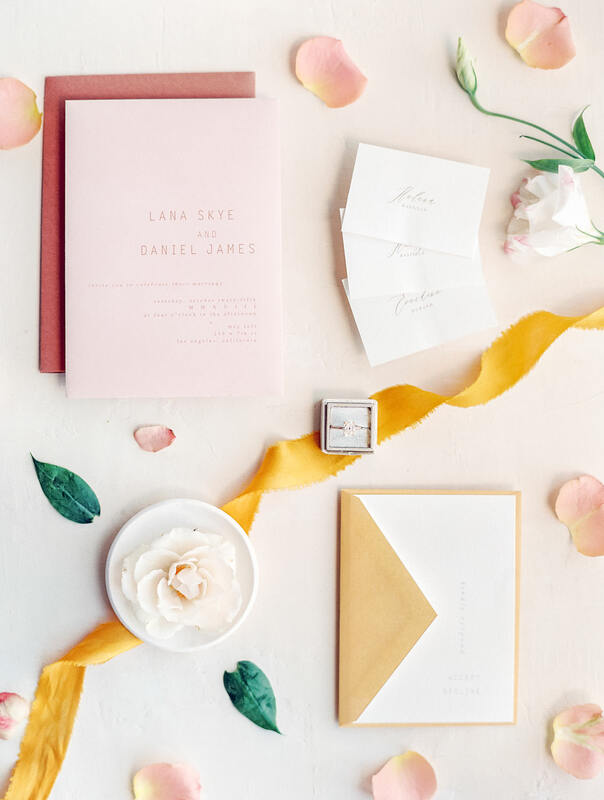 Brides, give your photographer time and lots of goodies to play with and you too can have images of your stationery like these! 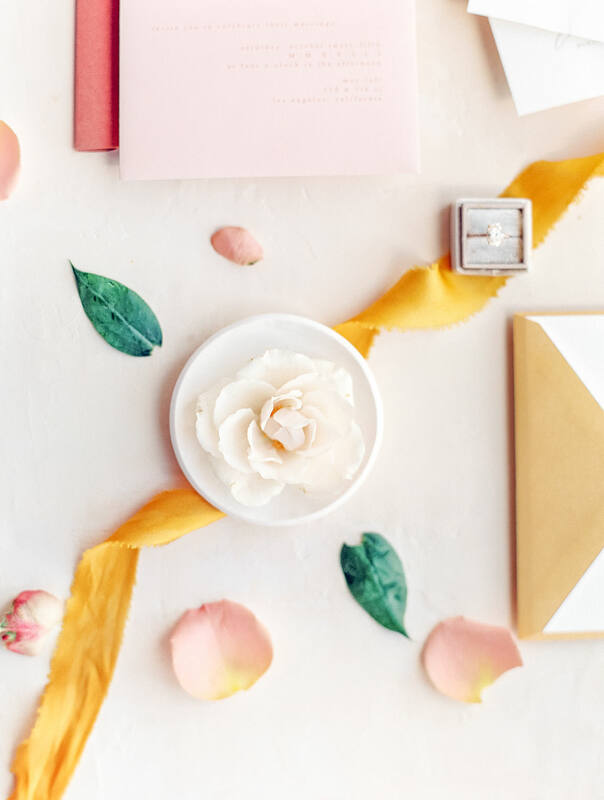 If we only have 30 minutes during getting ready to style your invitations, shoes, gown, and more, we won’t be able to achieve anything this intricate. I love having at least an hour of detail time on the wedding day and often arrive even earlier so that I can take my time. 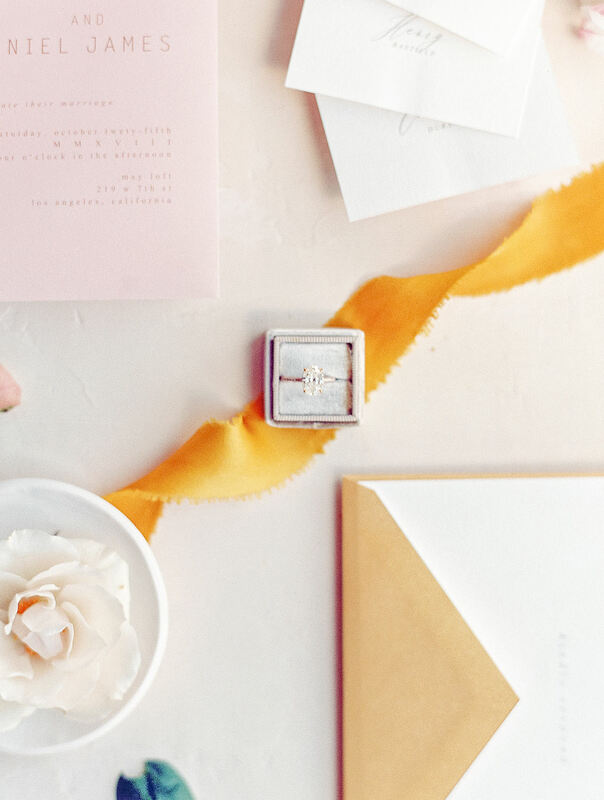 Sometimes, I’m able to take flowers home and work on the invitations the next day, but that’s not so easy to do with the wardrobe accessories and rings! Make sure to allot for enough time for styling if you love these kinds of images. Thank you to Melissa of Epoch Design for letting me play with these gorgeous invitation pieces. Stay tuned for another upcoming project with Melissa in the next few months that will be a total stunner!